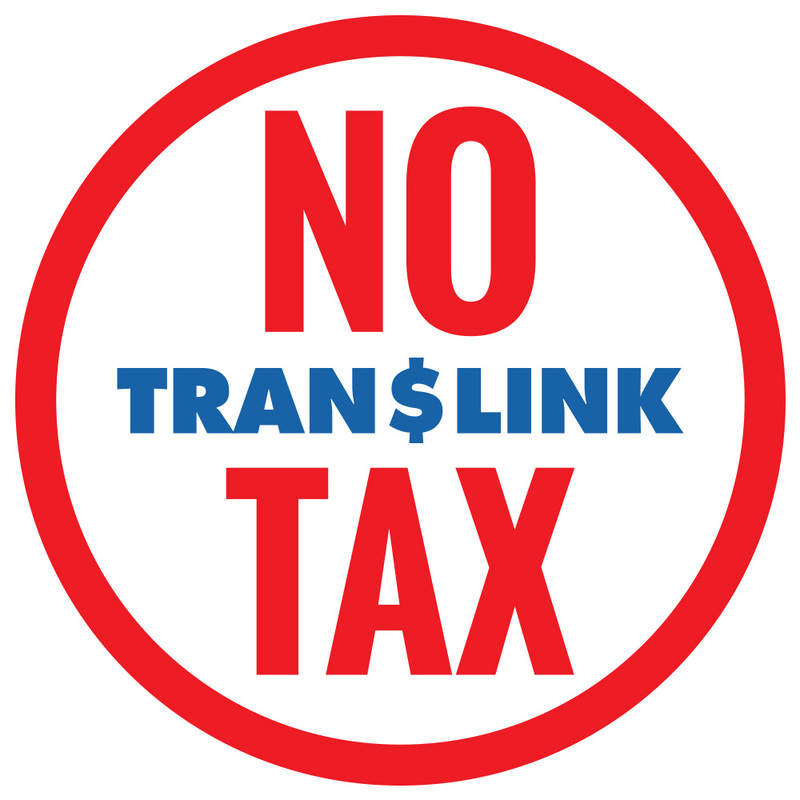 As if we need another reason to Vote NO in the upcoming transit referendum, rumors are filtering down that if people vote NO in the upcoming referendum the government will step away and do nothing about the transit problem affecting the Lower mainland. Nothing could be further than the truth unless you think the BC Liberal government is prepared to walk away from a number of seats they hold in the area. A NO vote will force the government to act before the 2017 election and perhaps rewrite legislation so that they can reorganize the Translink board and get this whole thing done right. A NO vote will wrap the whole issue like an Albatross around the governments neck and force them to act. Don’t let the Yes side convince you other wise. Any organization that tosses their so called top guy aside and keeps him around at a salary of $35,000 per month needs reorganizing. If you weren’t convinced of that before that happened it’s a no brainer now. So Vote NO and tell your government to get the job done right! Derek Corrigan: Time to whisk him away? 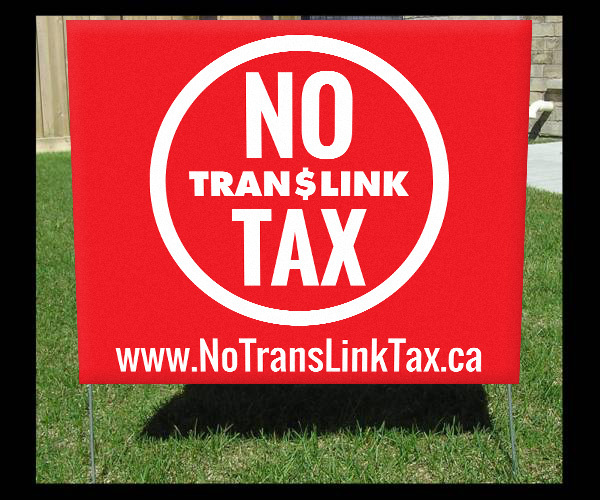 Rumor on the Street has Dr.Daren Hancott jumping in and leading the charge for the Burnaby First Coaltion efforts to rid the city of long time socialist mayor Derek Corrigan. Corrigan and crew have been around for 27 painstaking ( read long) years and it seems the good citizens of Burnaby are itching to give him the bum’s rush. And so they should, the community deserves some fresh ideas and Corrigan has go to go! 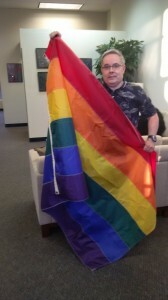 The Flag they wouldn’t fly out front of Surrey city hall flies on my blog! In the last week or so much kerfuffle has arisen form the controversial decision by Surrey Cit Council ( Read Surrey First and their wanna be Mayor Linda Hepner) to refuse to fly the Pride flag on a pole outside Surrey City hall. Instead in what they think is a movement of political correctness they allowed the Pride folks to set up an exhibit inside the new City hall in the back of the foyer away from the elevators here it would be hard to see. In case you have never been to New Surrey City hall it is an expensive white elephant everybody has been talking about lately with respect to the huge waste of money that could have been better spent elsewhere. How hard would it have been to take the flag and fly it on the flag pole underneath the Surrey City flag. For those folks in the Pride group which is comprised of people that are Gay,Lesbian,Bi-sexual and Transgender ( GLBT) this must seem like a step back. After all it has taken them quite awhile to get out of the closet without being persecuted so to speak and now be asked to step back in . ( metaphorically speaking the new city hall represents in a way an expensive closet). A little planning and foresight at the beginning would have allowed for a forth flag pole so that all community activities could have been represented out in front of the city hall. That for me would be inclusion and a way to connect with the people. Which now brings us to Ferris wheels and back to wanna be Mayor Hepner. About the same time this was going on she announced her intention to run for Mayor. She also announced she wanted to put in a Ferris wheel. Part of her reasoning would be that it would get children a fair like experience in an area known as Bridgeview. News flash for Linda and her crew ; There are a large number of those same children in the lower mainland, part of which is Surrey that includes kids in The GLBT group who would have been served exponentially had a Pride flag been flown out in full view where they could have seen it. Sure a Ferris wheel would give a kid a bit of instant gratification but a flag flown shows a victory earned and a colossal sign of strength. Just ask any Vimy Ridge veteran. It would have made these kids feel an important part of the community. It would have said to them, you matter. To me they do and that is why the flag flies on my blog. Dianne Watts: Priorities are all wrong! If ever there was an example of why it’s time for a change in Surrey, todays’ quick thinking action by Councilor Barinder Rasode is an example of why we need somebody like her in the Mayor’s chair. 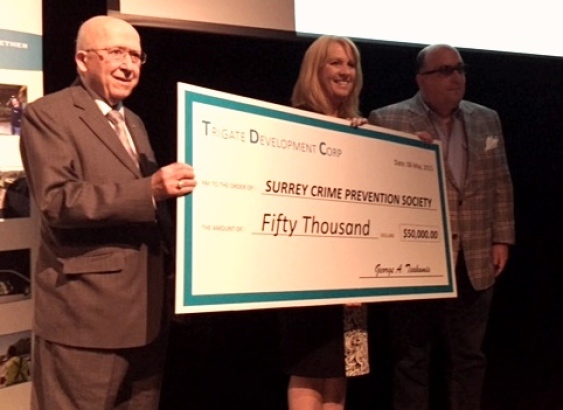 Rsaode, who was already making plans to add lighting to the recreation centers in Surrey, is on top of the problem and has been since the unfortunate death of hockey mom Julie Paskall and responded in kind when reporter Janet Brown witnessed a drug deal outside a Surrey recreation center. Watts on the other hand has been missing in action on the file while she has been off arguing about the transit referendum question with Vancouver Mayor Gregor Robertson. Note to Watts: If you are not sure what the provincial objective is going into the referendum why not lean across the council table and ask Marvin Hunt ? He is both a councilor and a provincial MLA. You would think he could clue you in there wouldn’t you? Barinder Rasode has her priorities right! While transit is important, it is even more vital that the good citizens of Surrey ( those visiting as well) stay alive long enough to actually board a bus or get in the car. 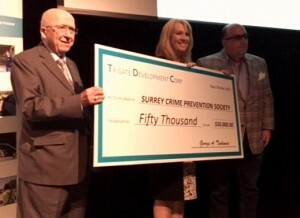 She knows that Surrey needs to be safe. It’s why more and more people are saying it’s time for a change, it’s time for Rasode.